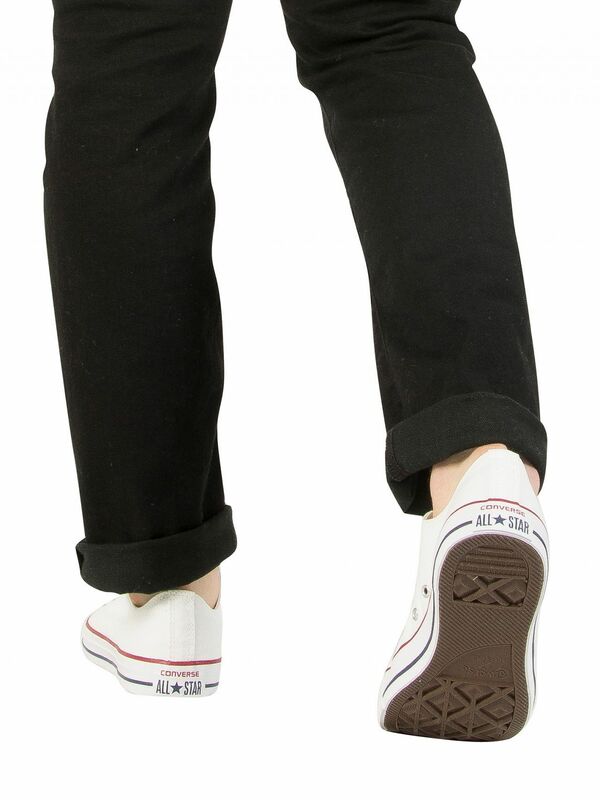 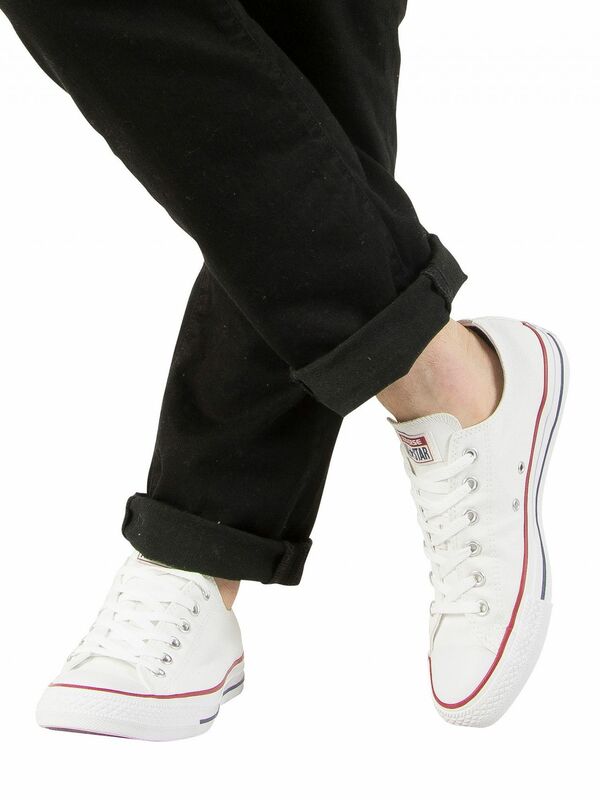 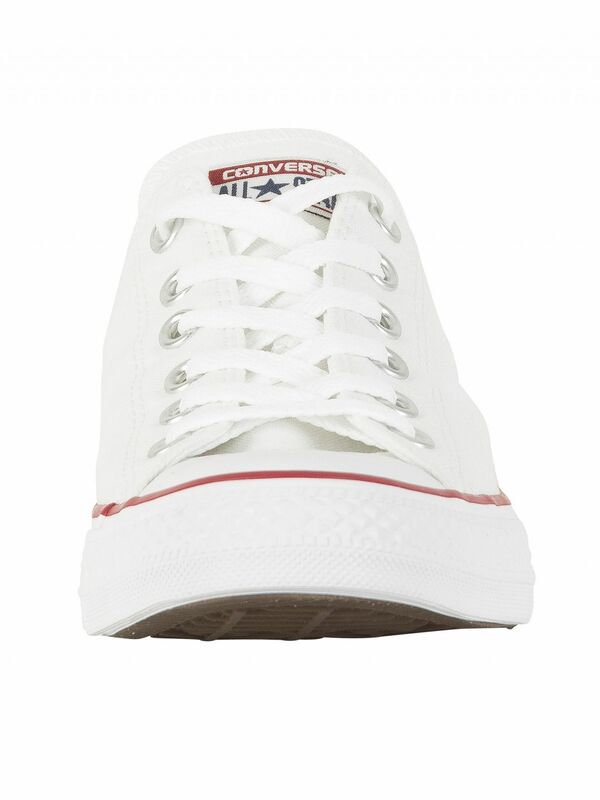 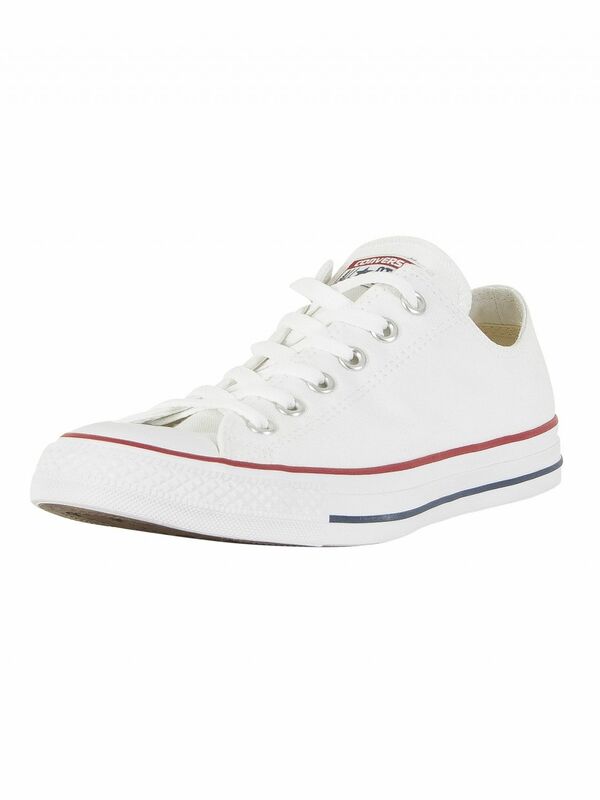 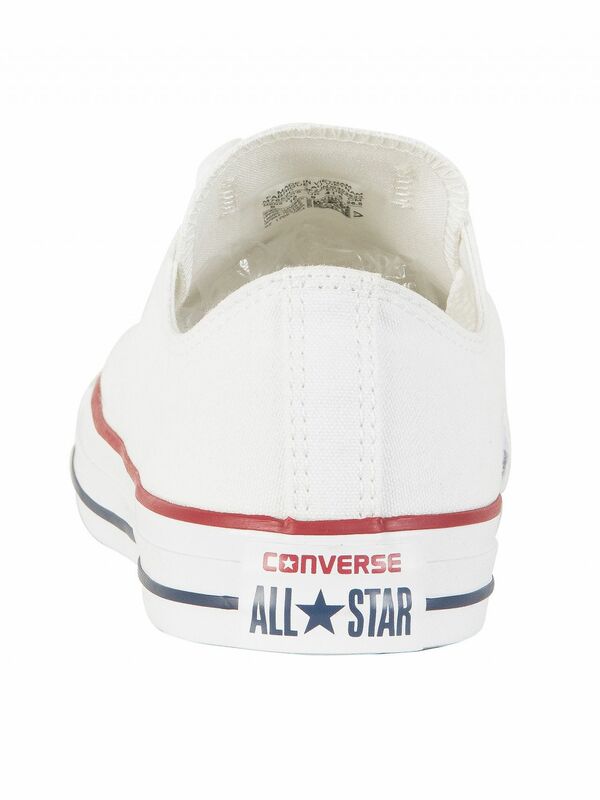 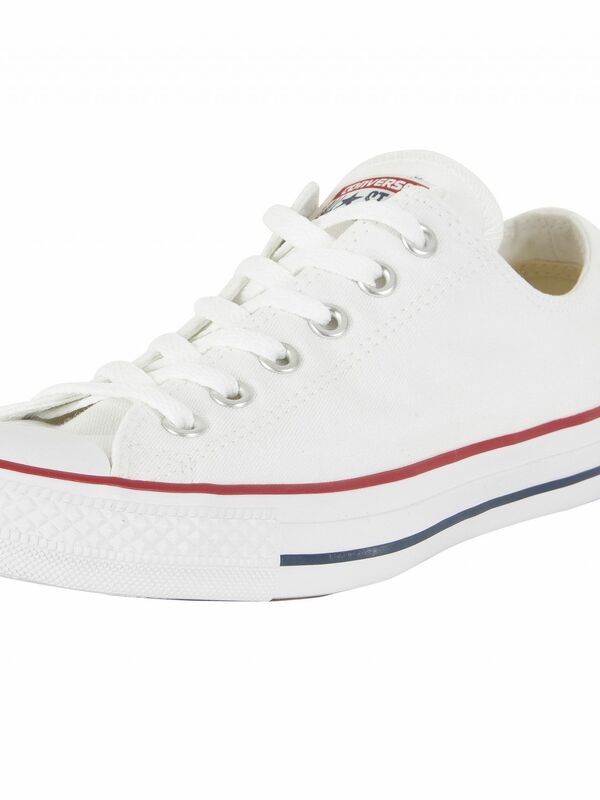 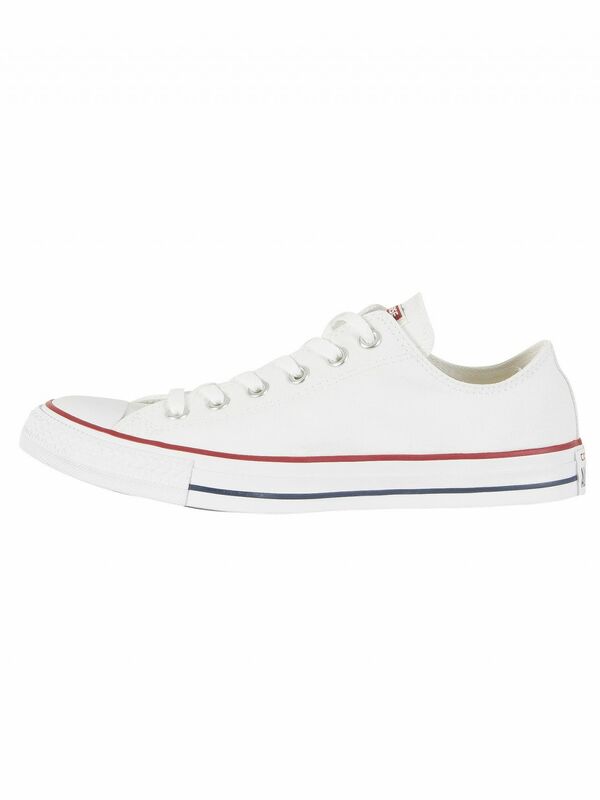 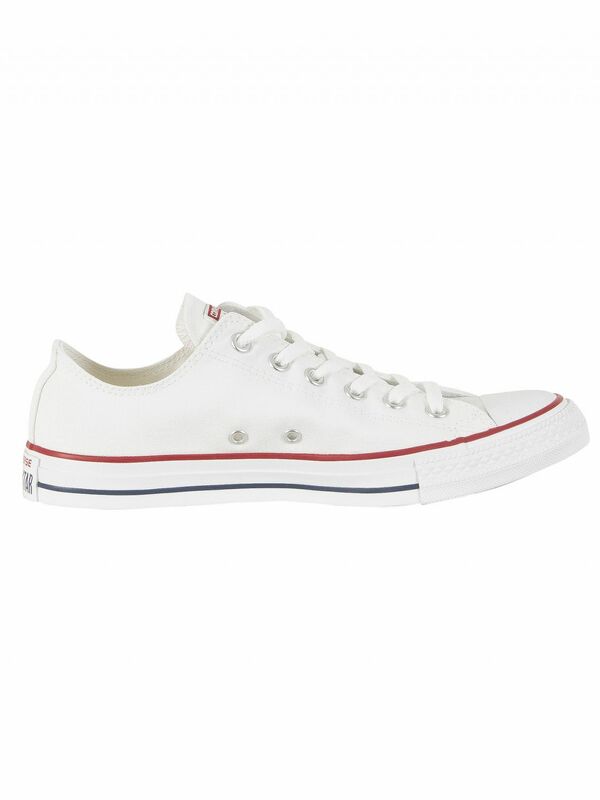 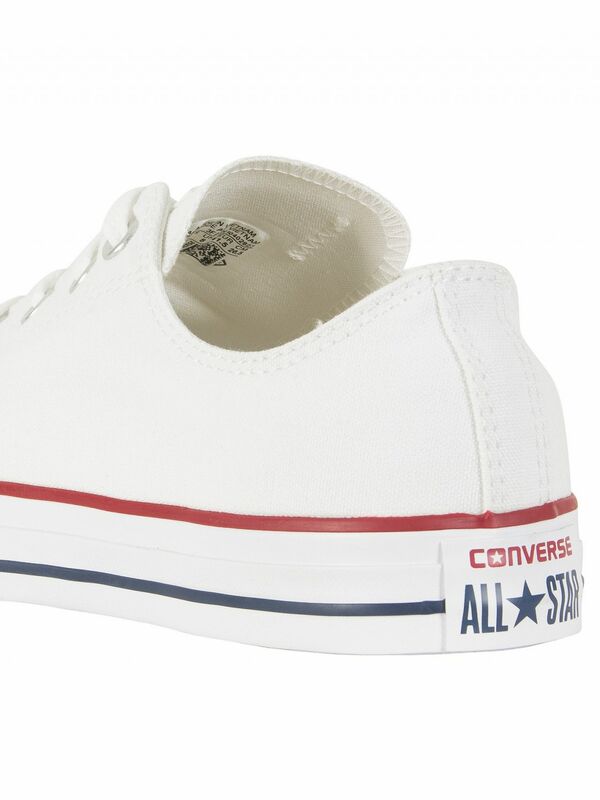 This Optical White coloured Converse All Star Ox Trainers for men features lace-up fastening with metal eyelets to offer a snug fit. 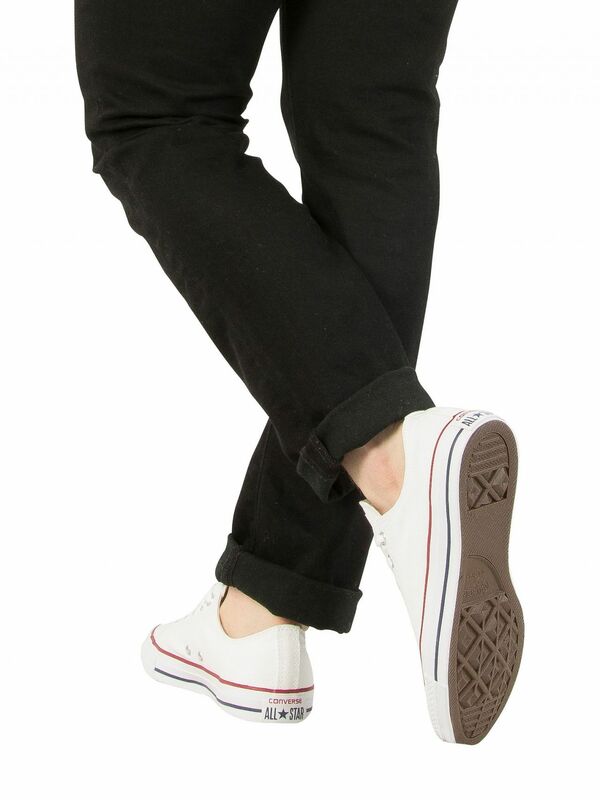 This pair of trainers has contrast stitching detail throughout along with round toe and vulcanized rubber outsole with contrast stripe detailing. 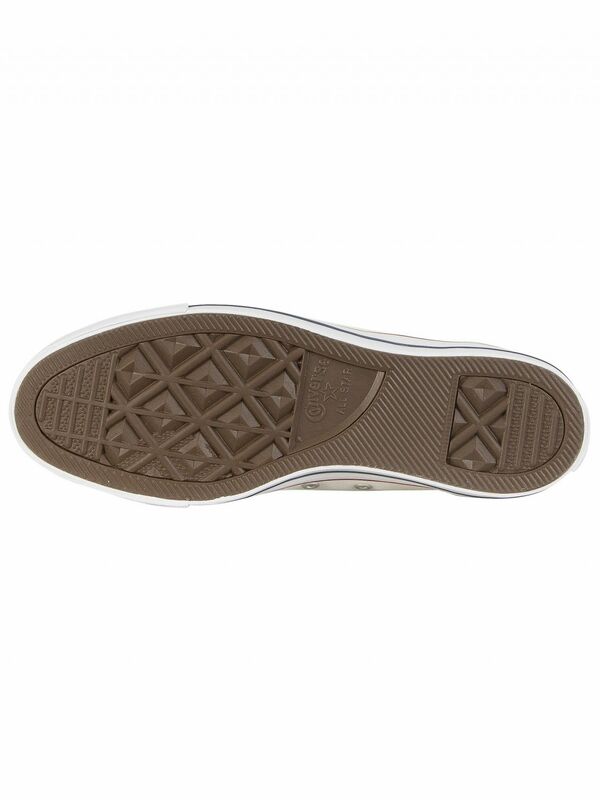 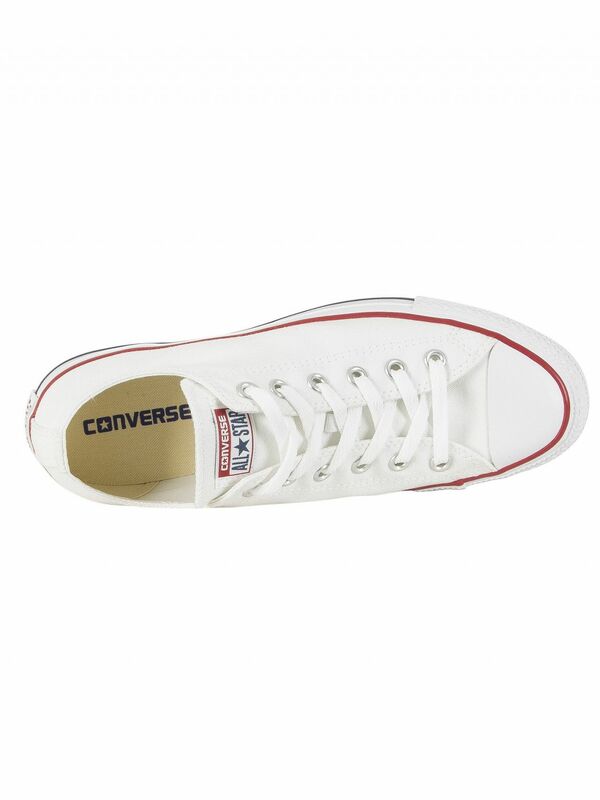 It has stitched brand tab to the tongue and branding to the insole and to the heel for making it authentic.